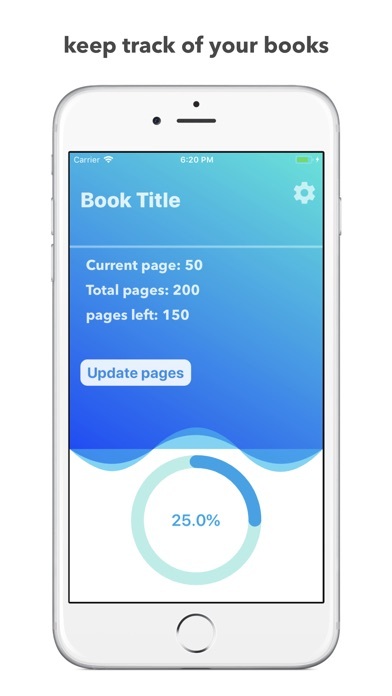 This app keeps track of your readings. Save the current page you're on and see how many pages are left. 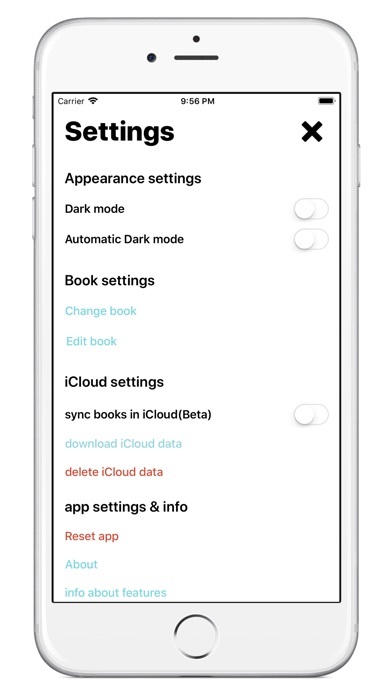 you can even enable Dark mode for reading at night. - Added support for iPhone XS and XS Max. - Added support for 11 inch iPad Pro. 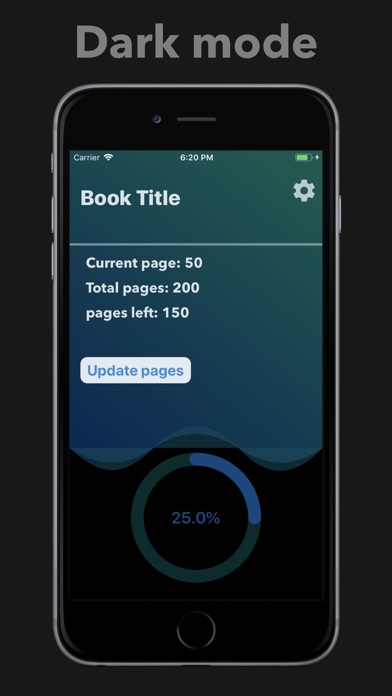 - Added a widget where you see the information about the book and you can change your current page.